Balaka District Hospital has been hit by drug shortage. Balaka District Health Officer (DHO) Bertha Maseko has told The Daily Times of Tuesday, March 24, 2015 that the drug shortage has been there over the past two months. “We are running out of stock of many types of drugs, including pain killers, contraceptives and antibiotics like benzylpenicillin as well as drugs for mentally disturbed patients,” the paper quotes Maseko. The drug shortage at Balaka District Hospital will put pressure on Comfort Community Hospital (CCH), which treated over 60,000 patients last year alone. 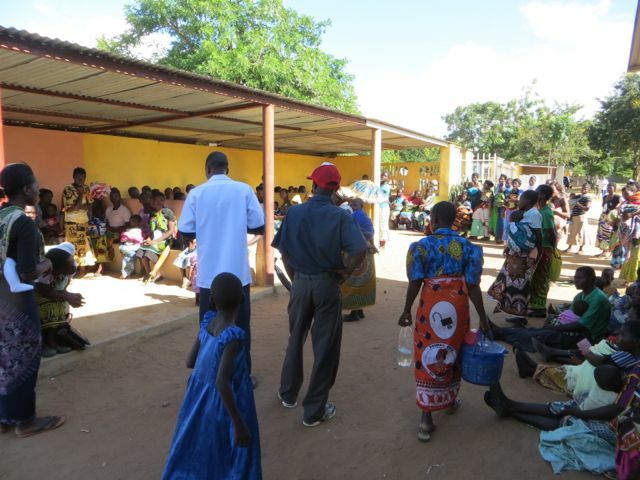 This entry was posted in Health Care, News from Malawi and tagged Andiamo Youth Cooperative Trust, Balaka District Hospital, Comfort Community Hospital, Orizzonte Malawi Onlus. Bookmark the permalink.